Teach Your Dog Some Great Behaviours! Ottawa Humane Society obedience classes are a great way to socialize your dog and teach your pet basic commands, etiquette, and more! Minimum Age Requirement: All canine participants must be at least four months or older. 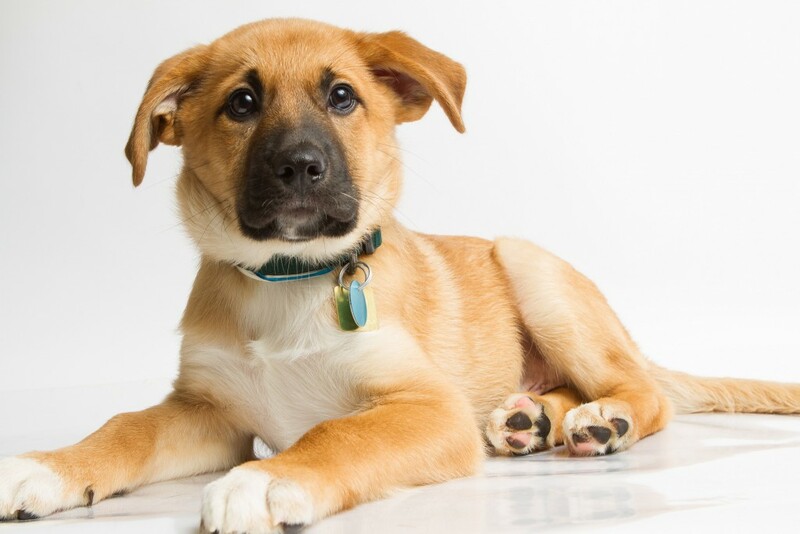 Spaying and Neutering: The position of the OHS is that having a dog spayed or neutered is not only an essential component of responsible pet ownership, but also an important civic duty as a responsible citizen. As such, all canine participants of the obedience training classes at the OHS who are eight months of age or older at the beginning of each course must be sterilized. For adolescent and adult dogs, participants must provide proof of sterilization. Vaccinations: The following vaccinations required for all obedience programs. Participants must provide proof of up-to-date vaccinations for all canines involved in the class. Owners are not required to provide proof of preventative flea and worm treatment, although it is recommended. Class Participants: Due to space limitations, we ask that class participation be restricted to the primary caregiver and one family member over the age of eight. Positive Reinforcement Training: Positive reinforcement training uses praise and/or treats to reward your dog for good behaviour. Rewarding your dog for good behaviour increases the likeliness that they will repeat the desired behavior in the future. All OHS obedience classes use positive reinforcement methods only. Friendly Dogs: Group classes are suitable for friendly dogs that are comfortable working around other dogs in a group environment. If you have questions about your canine companion’s suitability, please contact our supervisor: programs at (613) 725-3166, ext. 298. Online registration will immediately guarantee your canine companion a space in the class of your choice. Payment is required upon registration. Proof of up-to-date vaccinations must be provided for all canine participants.